Is your special cat expecting? You can find out her estimated due date two ways on SpecialCat.com: Use our handy cat gestation calculator or our cat gestation table. 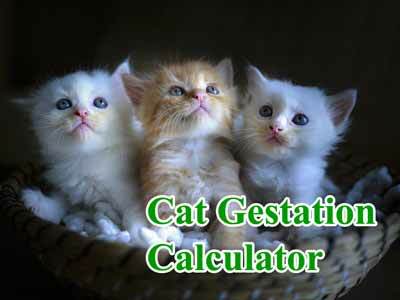 Cat gestation calculator: Find out your cat’s estimated due date quickly and easily with this handy cat gestation calculator. 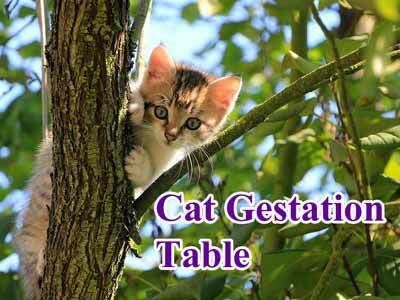 You can also estimate your cat’s due date with our easy-to-use cat gestation table.